Save 58% for a limited time! 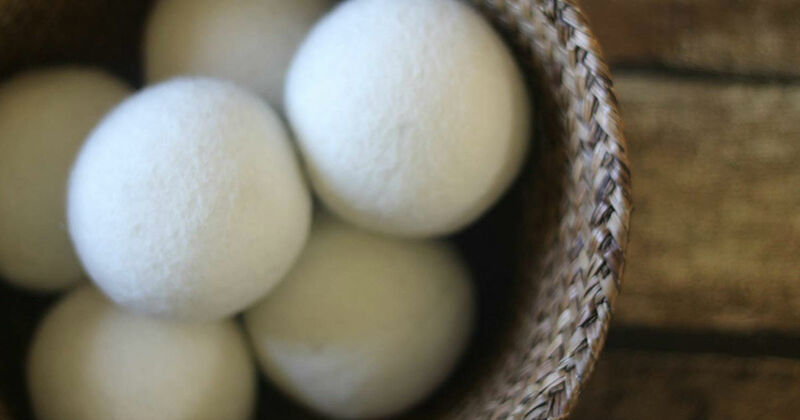 Hurry over to Amazon to snag this 3-Pack of Smart Sheep Wool Dryer Balls for just $7.49, regularly $17.95. Soften laundry naturally without chemicals or synthetics. These balls also shorten drying time! This is a Lightning Deal and won't last long.